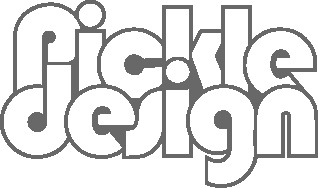 Some of our favourite graphic design goes back to the origins of the medium, when there was a fine line between art, illustration and design. 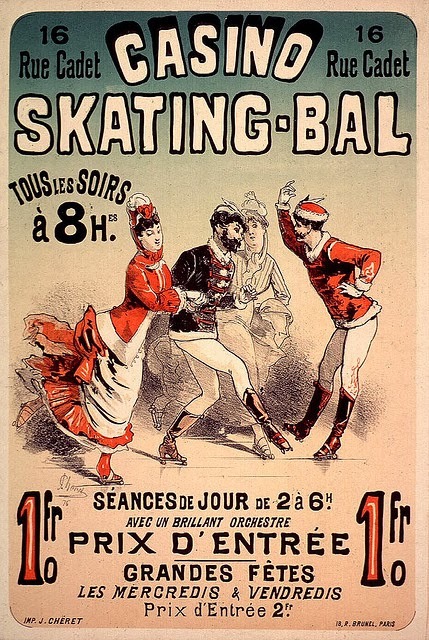 The famous poster above, Palais de Glace Champs-Élysées by Jules Chéret, published in 1894, is a prime example. 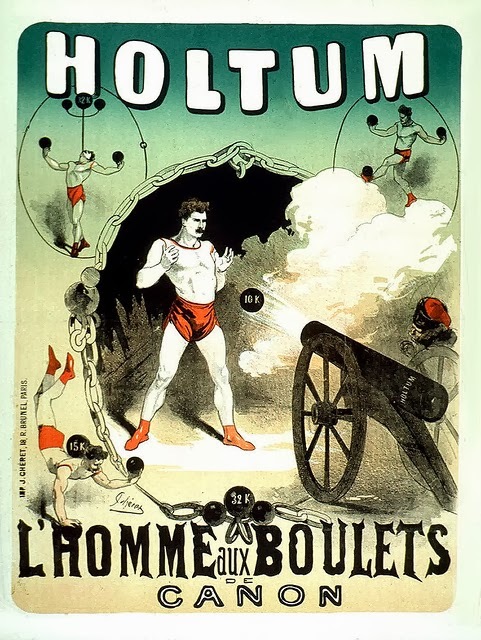 This poster, L’Homme aux Boulets de Canon, for the strongman John Holtum, is another example of Jules Chéret’s work, from 1875. This artist was part of a movement that included Henri Toulouse-Lautrec and Alphonse Mucha, and became what some called “a free museum for the masses”. Take a look at more from this excellent selection on the original post here.